I would like to thank all the readers who entered my recent Giveaway and tell you how truly blessed I feel to have such amazing and encouraging readers. Your comments on my Facebook Page were so sweet and very much appreciated. But Alas, there can be only one winner. So, without further ado, the winner of the $50 towards any item(s) at ATGStores has been randomly selected………………… and it’s……………………………………. But I do have a little something for everyone else. 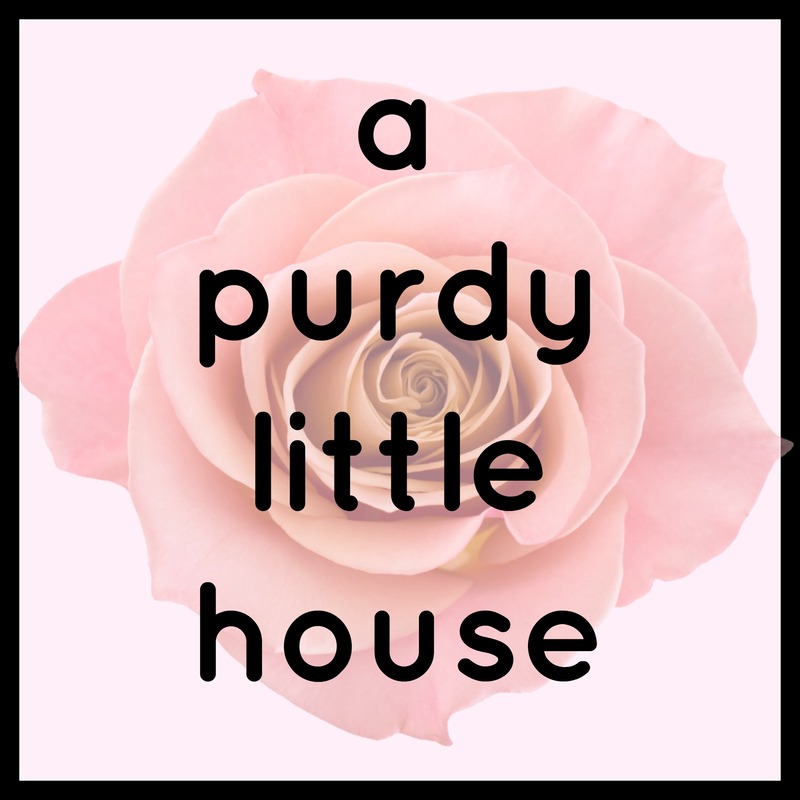 The wonderful peeps at FreezerLabels.net have offered some cute free Christmas printables for readers of apurdylittlehouse. These printables are perfect for the holiday season, and can be used for freezer labels, baked goods, gift tags, or even labels on Christmas cards. Enjoy everyone!!! 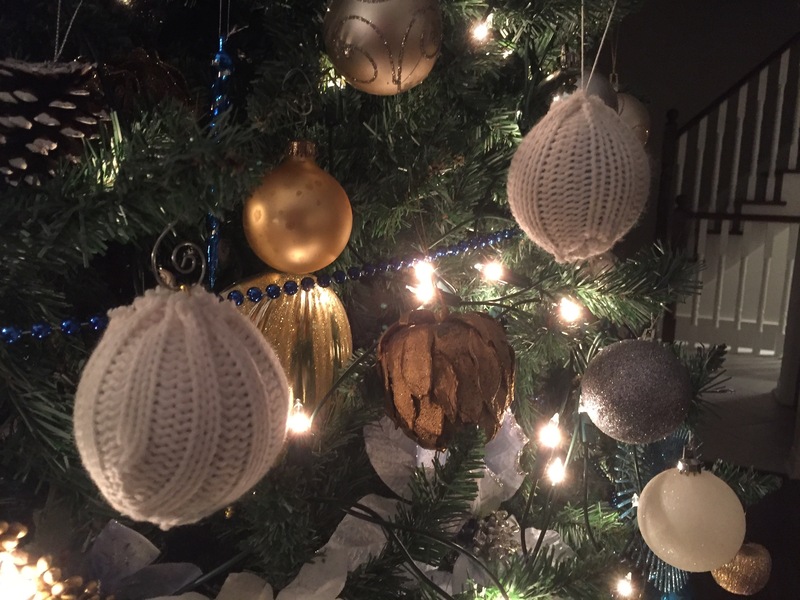 Since Christmas decorating in now in full swing, I have been busy with making some fun sweater ornaments. Here is a sneak peek at my current project that I will be featuring in my next blog post. 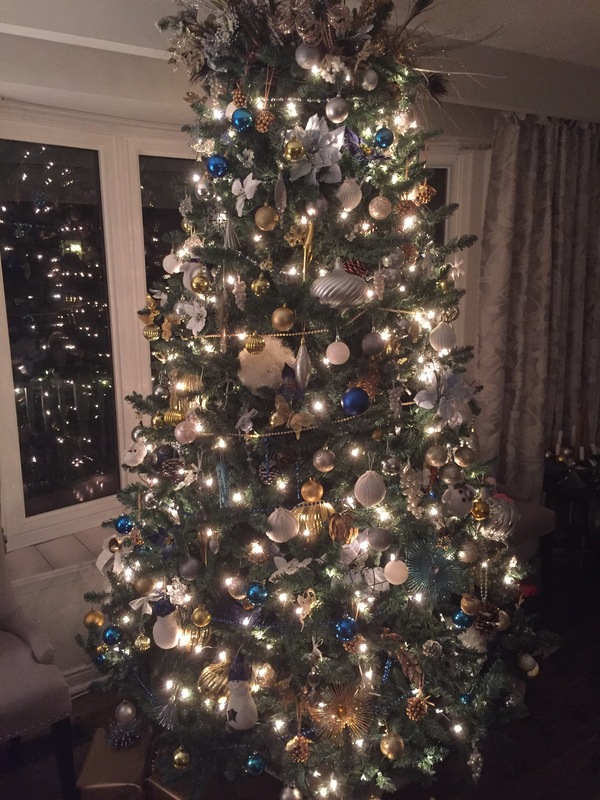 And just for fun, here is my tree.